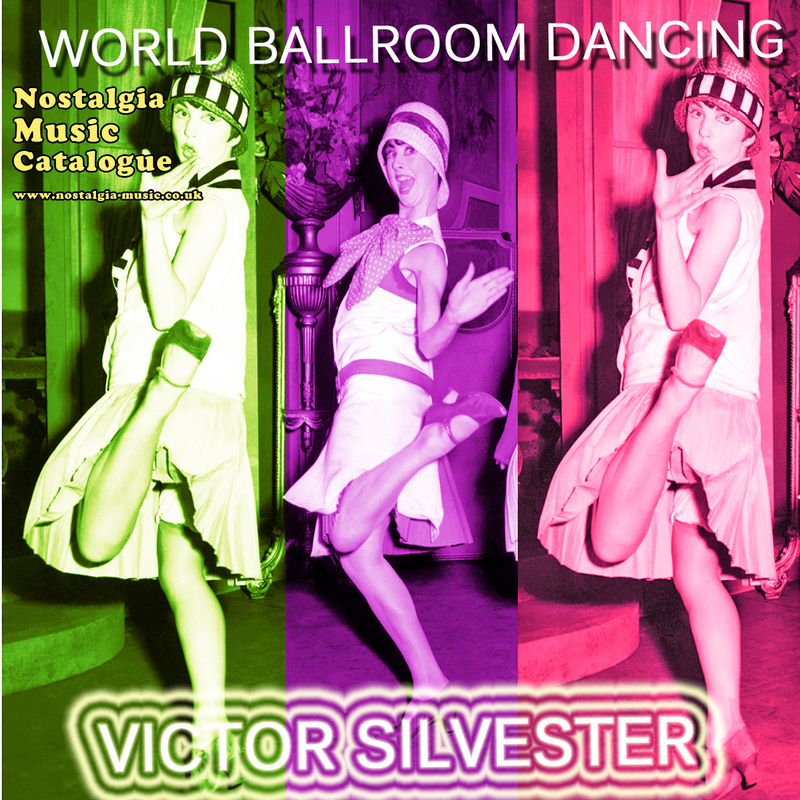 Here is a collection of the most brilliant pieces from Victor Silvester, a musical parade of popular jazz and dance music that developed in Great Britain in the 1930s. Often this is called the Golden Age of British music prior to World War II. 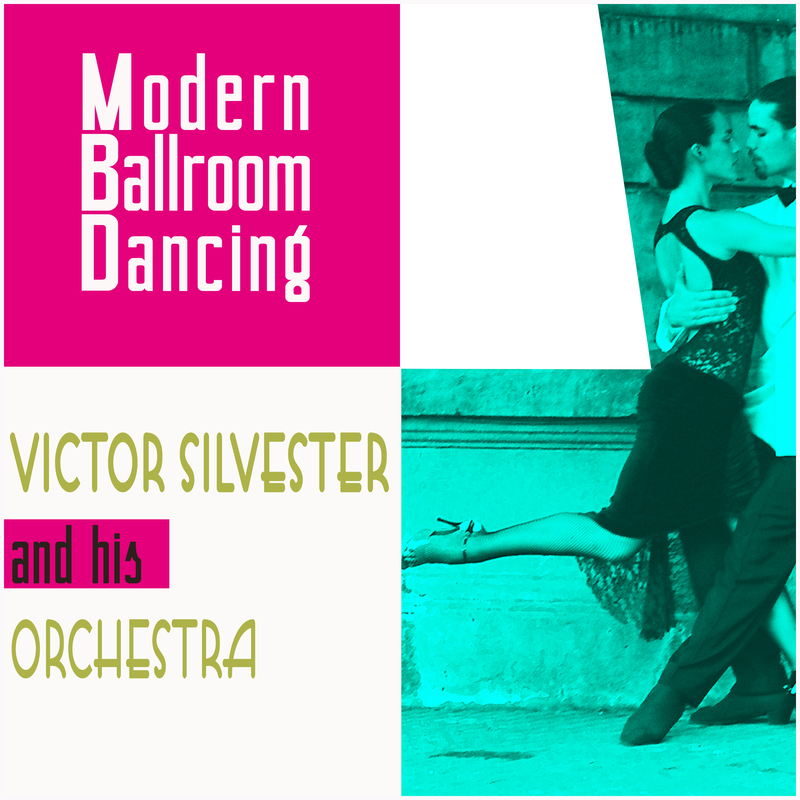 Victor Silvester was a former World Ballroom Dancing Champion, forming his own Victor Silvester Dance Orchestra around the 1940s. 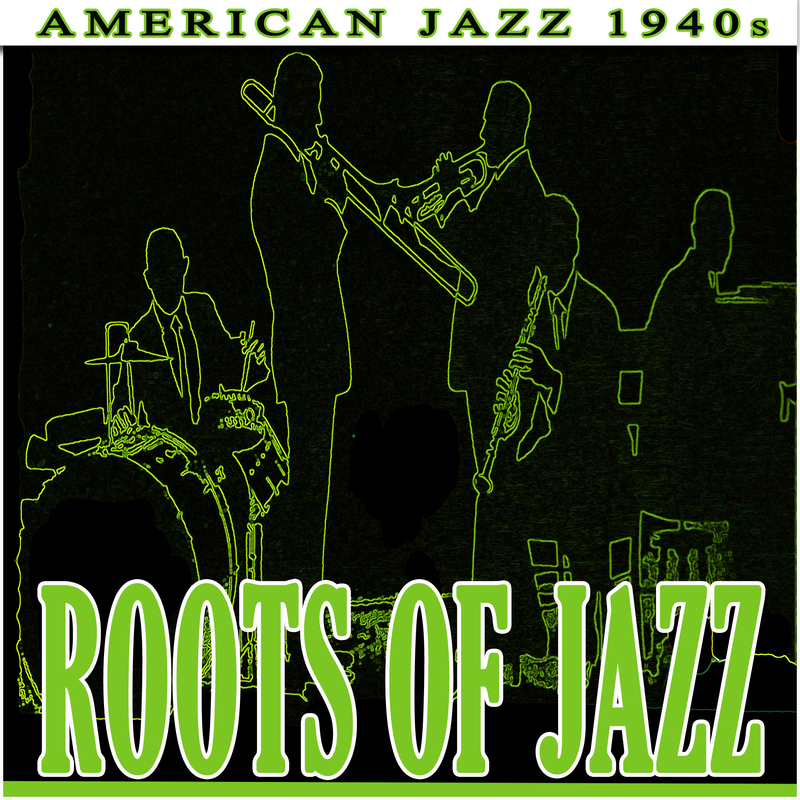 During World War Two and the post-war years time, music and dance was very much a part of the everyday lives of so many people. 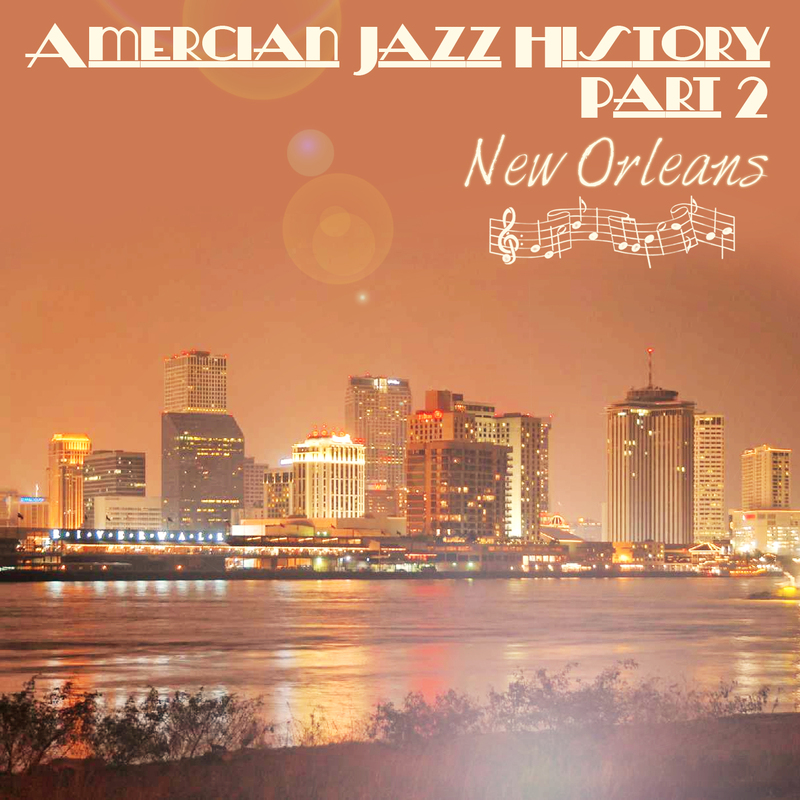 The Silvester band always had a distinctive sound achieved by the unusual instrumentation, which included alto saxophones, two pianos, marimba, xylophones and a selection of percussions together with a drum kit played by the legendary drummer Jack Parnell. The Orchestra played an uncountable numbers of live shows followed by many successful recordings very much “en vogue” until the early 1970s.